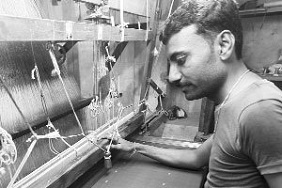 Handloom in India – Can the decline be reversed ? On 7th August 2015, the first National Handloom day was celebrated and a new brand “India Handloom” was launched. “India Handloom” is expected to create awareness about handloom products and provide a better market positioning. Such branding was needed because the Indian handloom industry is in decline. The number of handloom workers has gone from 65 lakh in 1996 to 43.3 lakh workers in 2010, and more than 57% of the handloom worker households are below poverty line. Rising input costs and lack of adequate access to markets has lead to almost no increase in the handloom production since 1996. The share of handlooms in total textile production has reduced from 23% in 1996 to just 11% in 2014. The export of the handloom products has also declined in the last 2 years. 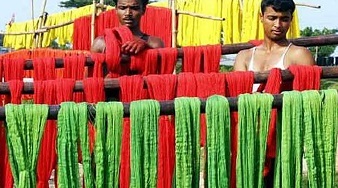 Increased awareness and authenticated handloom is expected to improve the market for handlooms.